The Video Systems Division is at ISE 2014! 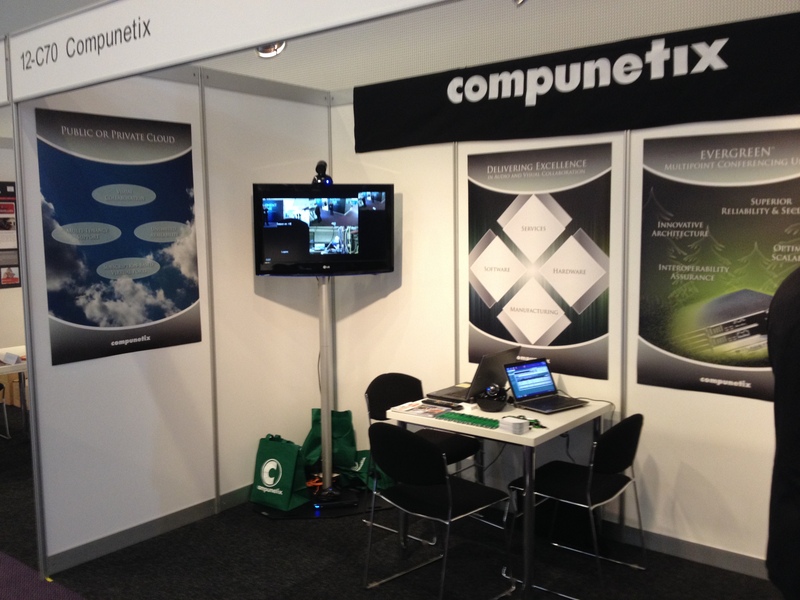 This week the Compunetix Video Systems Division is exhibiting at ISE 2014 in Amsterdam! ISE is the world’s fastest-growing and best-attended show in the professional AV and electronic systems space. This year the show occupies all 12 halls of the Amsterdam RAI and is already on track to set attendance records. Join us at stand 12-C70 to see our flexible and scalable video solutions for your business or enterprise. We’re also talking about our Total Solutions Initiative and highlighting several of our endpoint partners. Looking forward to seeing you!